Google on Thursday introduced "Learn with Google AI" for people to learn about concepts, develop skills and apply Artificial Intelligence (AI) to real-world problems. "Learn with Google AI" is a set of educational resources developed by experts at Google. 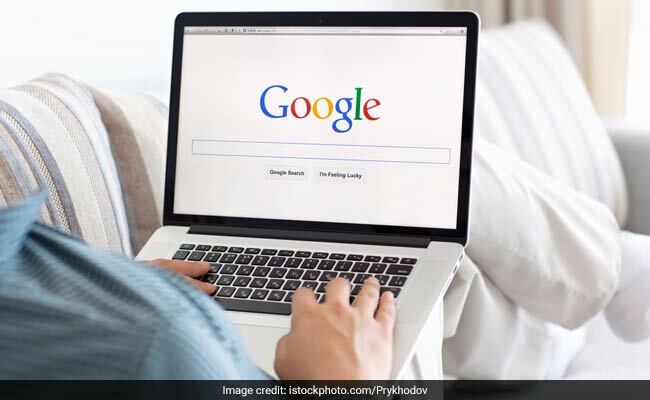 New Delhi: Google on last Thursday introduced "Learn with Google AI" for people to learn about concepts, develop skills and apply Artificial Intelligence (AI) to real-world problems. "Learn with Google AI" is a set of educational resources developed by Machine Learning (ML) experts at Google. 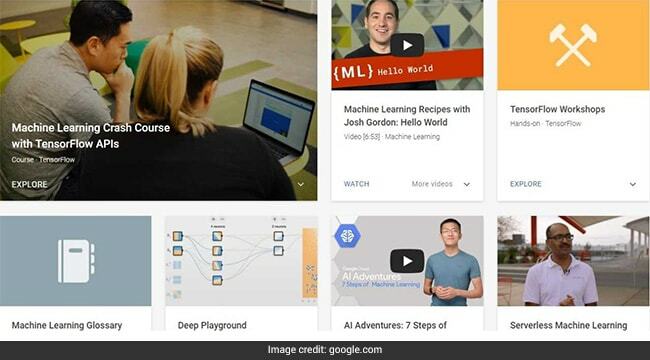 "Learn with Google AI" comes with existing content as well as the new Machine Learning Crash Course (MLCC). The course provides exercises, interactive visualizations, and instructional videos that anyone can use to learn and practice ML concepts, said Google. "To help everyone understand how AI can solve challenging problems, we've created a resource called Learn with Google AI. This site provides ways to learn about core ML concepts, develop and hone your ML skills, and apply ML to real-world problems," said Programme Manager for Google's machine learning education, said in a statement. "From deep learning experts looking for advanced tutorials and materials on TensorFlow, to "curious cats" who want to take their first steps with AI, anyone looking for educational content from ML experts at Google can find it here," she added. So far, more than 18,000 Googlers have enrolled in MLCC, applying lessons from the course to enhance camera calibration for Daydream devices, build virtual reality for Google Earth, and improve streaming quality at YouTube. "MLCC's success at Google-inspired us to make it available to everyone. There's more to come from Learn with Google AI, including additional courses and documentation. We're excited to help everyone learn more about AI," the Google statement said.